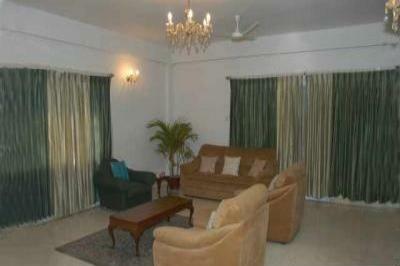 Fully furnished rooms near MG RD. 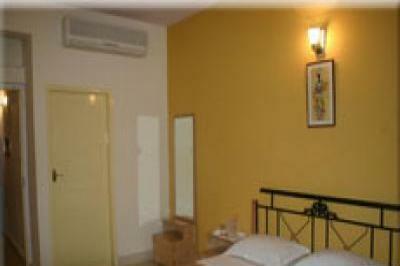 with all amenities - Wifi,TV,Housekeeping etc. 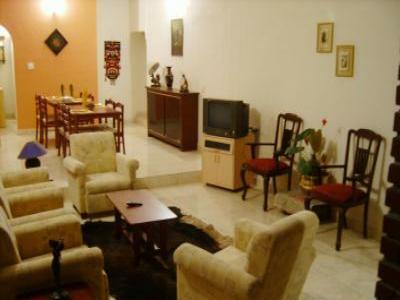 Bangalore Service Apartments, Extended Stay Accommodation, Fully furnished.